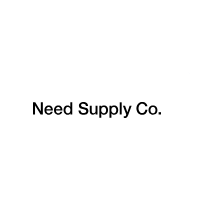 Need Supply Co. is a clothing and lifestyle store based out of Richmond, VA. We started selling vintage Levi`s in 1996 but have since expanded our offerings to include men`s and women`s clothing and accessories. 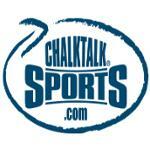 In 2008 we launched our web store and have been shipping worldwide ever since. Our home office houses our retail store front and everything from design and branding to online sales. We truly believe in the products we carry, carefully curating a mix of well-known brands and up-and-coming independent designers from the US and abroad.